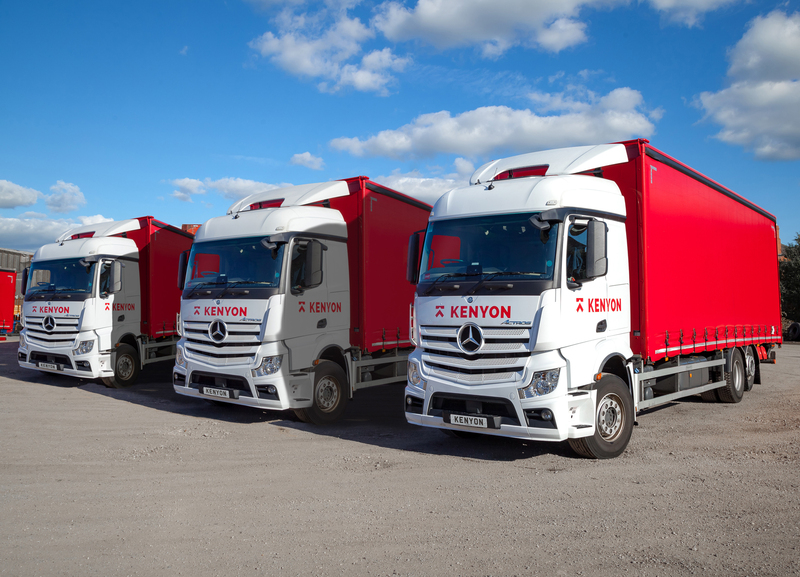 Welcome to Kenyon specialists in Haulage, Warehousing and Distribution. 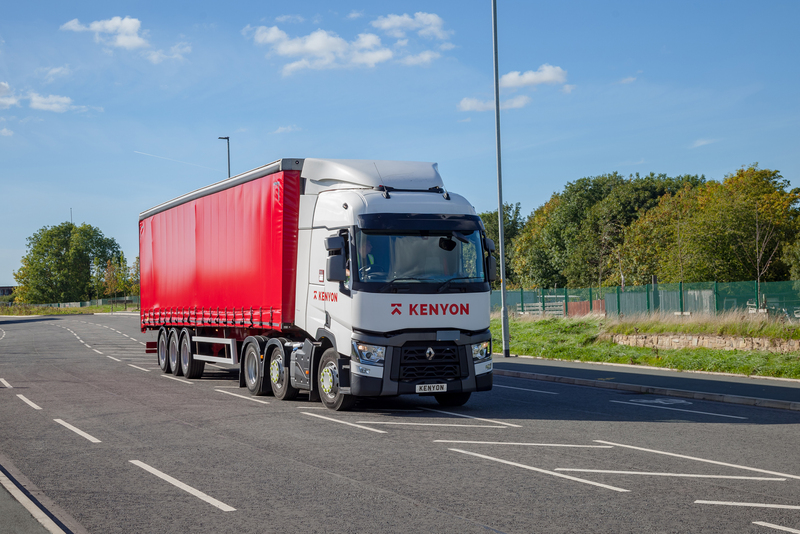 Established in 1933, Kenyon Warehousing & Kenyon Road Haulage provide Transport, Warehousing & Distribution services to a wide customer base. 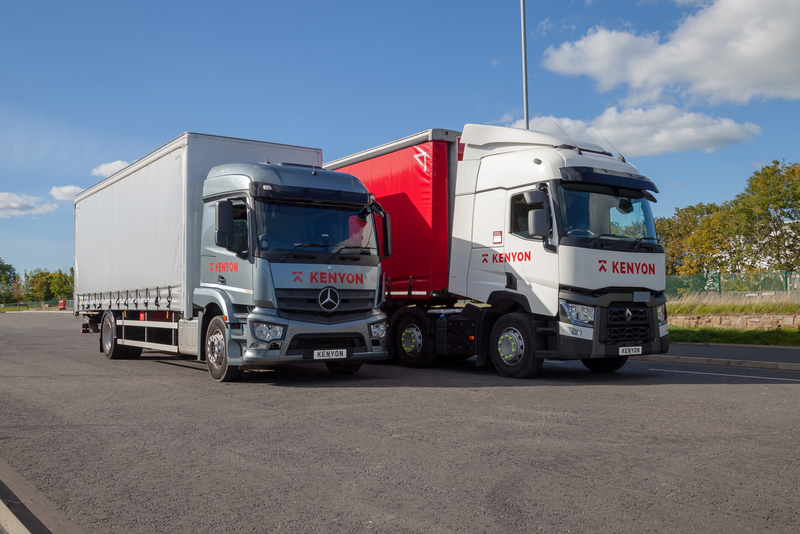 With Head Office located in Blackburn and a further site in Woodville Derbyshire, we operate across the UK, Ireland & Europe providing transport services fulfilling full load, part load & pallet distribution. 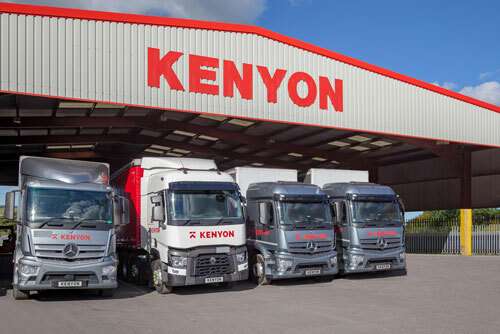 With security provided every second of the day, every day of the year, Kenyon Warehousing on hand…. 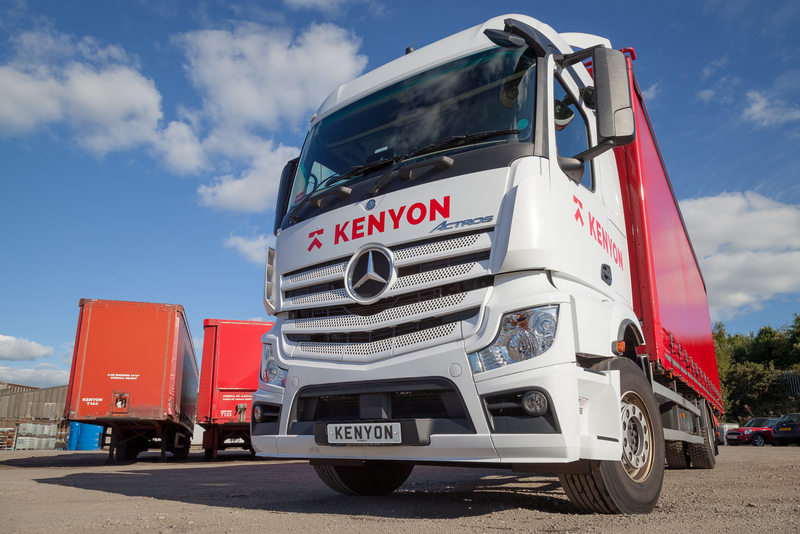 Kenyon Road Haulage can tailor our service to meet your total distribution needs, direct from the end of your production line….. 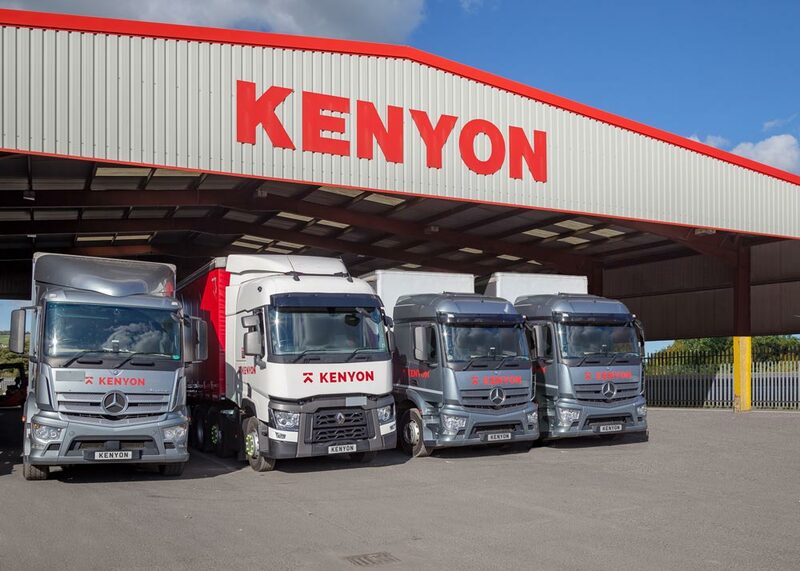 Established in 1933, Kenyon Warehousing & Kenyon Road Haulage provide a huge range of services to a wide customer base. 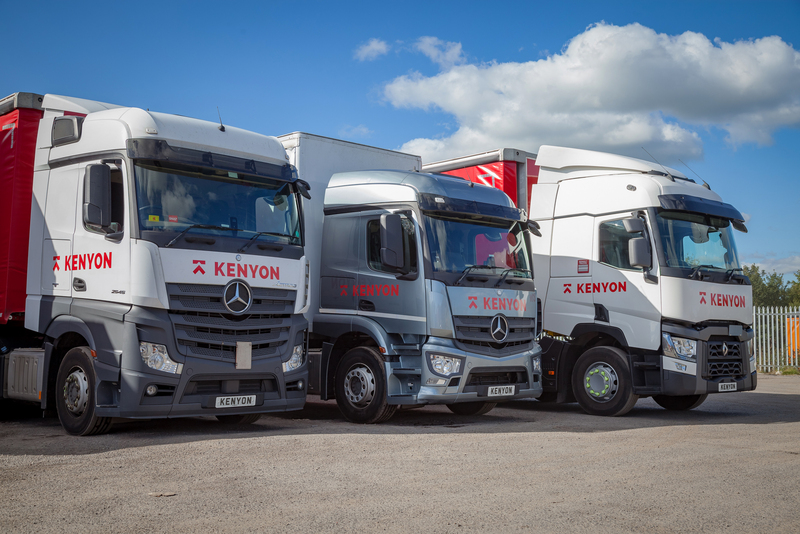 Based in Blackburn, Lancashire, Kenyon Road Haulage has a large Fleet of Vehicles ready for the road. 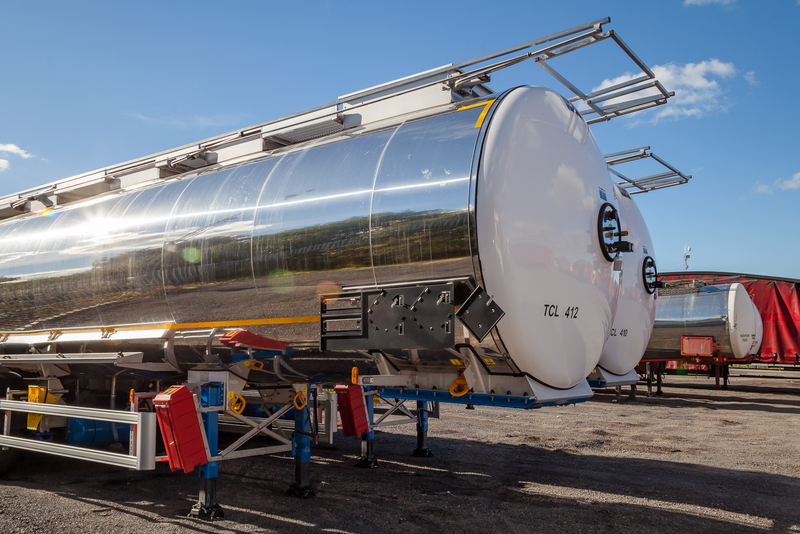 The secure site incorporates a 65,000 square foot warehouse, a maintenance work-shop, offices and a transit bay along with parking for our extensive fleet of vehicles and trailers. 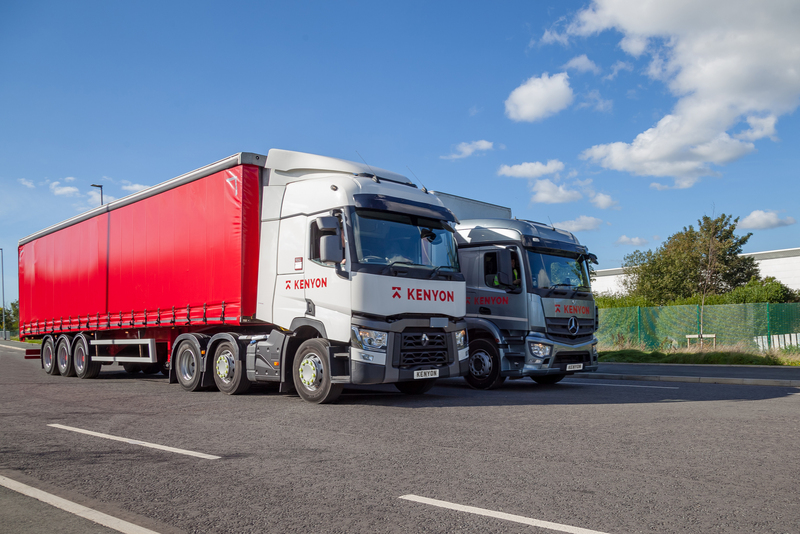 There are also separate warehousing sites within the Blackburn area providing managed warehousing at the disposal of our various storage customers. Know exactly where you shipment is when you need to .